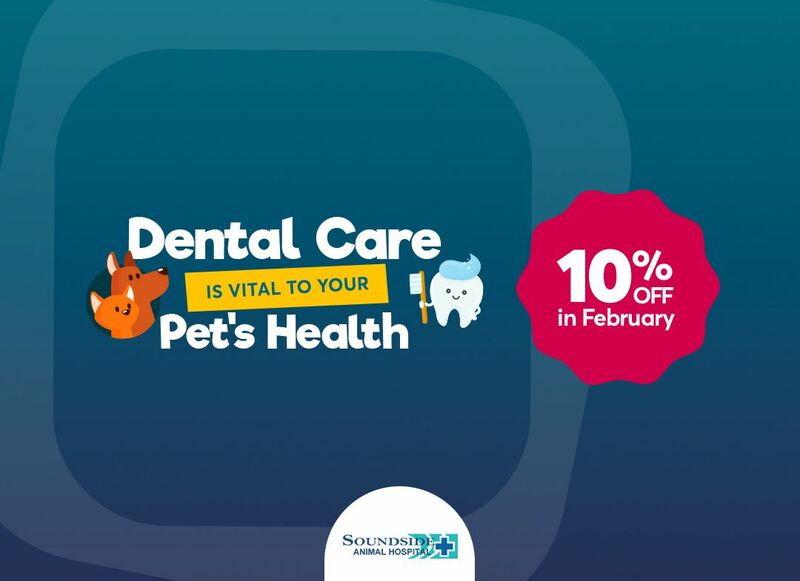 Soundside Animal Hospital Hospital has served the Navarre and Gulf Breeze communities since December 2001. 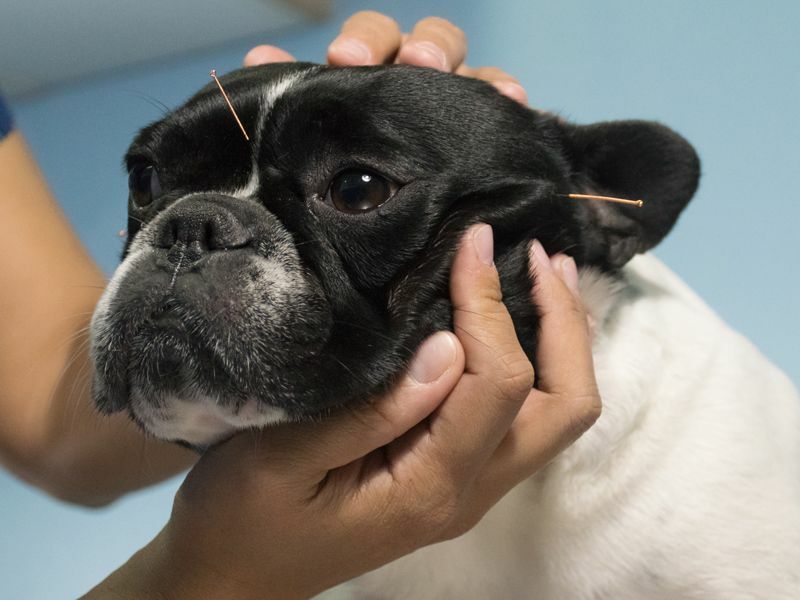 We are a full-service hospital offering preventive health care, vaccinations, microchipping, emergency medicine, dentistry, and routine and advanced surgical procedures. We provide personalized, comprehensive pet care that is individualized to you and your pet’s needs. 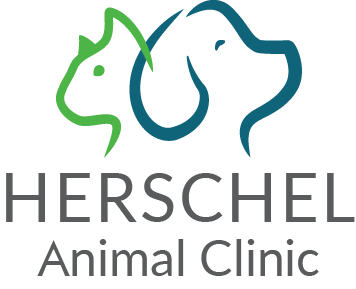 We are also committed to offering the most affordable options and are happy to discuss which treatment or care is best for you and your pet.